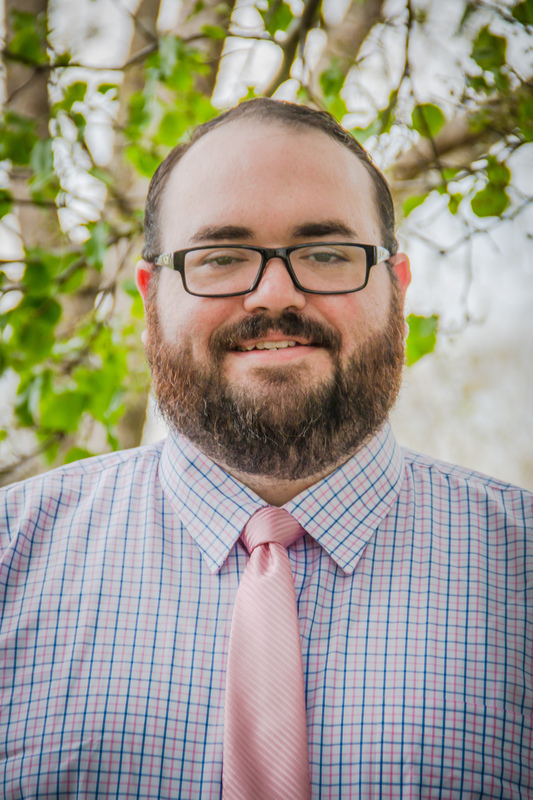 Dustin Laster is the Area Director South, serving Baker Elementary School, Culleoka Unit School, Hampshire Unit School, Mt. Pleasant Elementary, Santa Fe Unit School, and Woodard Elementary School. He joined the BGCMC team in 2016 as the Program Director for this cohort, before being promoted to Unit Director in 2017 and then to Area Director in 2019. Prior to joining the Movement, Dustin’s focus has been primarily in Ministry and he currently serves as the Pastor of Hampshire First Baptist Church in Hampshire, TN. He enjoys time with his family and friends, 4 wheeling, and spending time outdoors. Dustin is married to Christy and together they have two sons, Eli and Isaac.